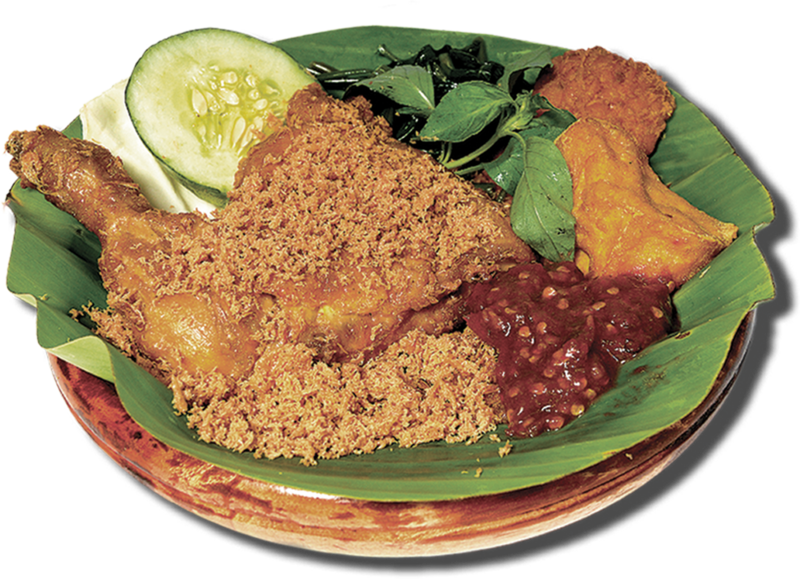 Pioneering the Ayam Penyet (Smashed Fried Chicken) dish in Singapore, Ayam Penyet Ria was established in 2004 as a family-owned restaurant serving authentic Indonesian food. Ayam Penyet translates to Smashed Fried Chicken and it is one of Indonesia’s most popular dishes. 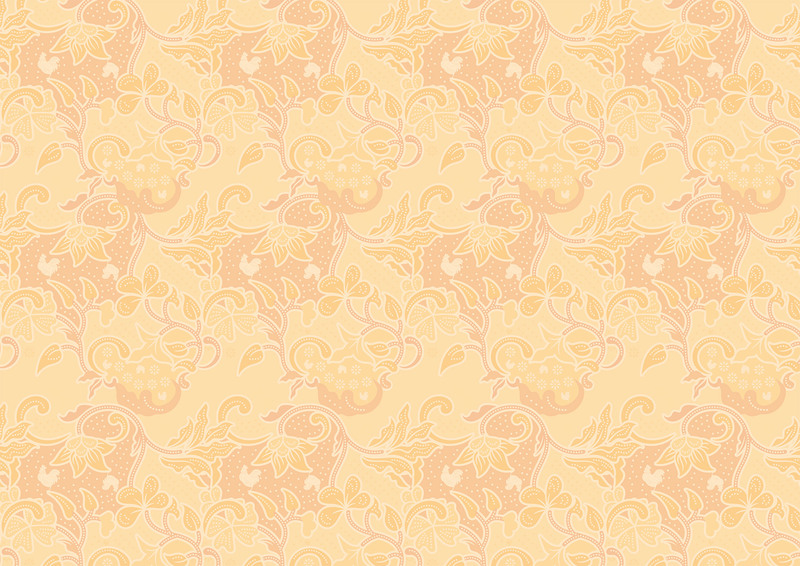 In 2004, we started off selling only Ayam Penyet and a couple of other traditional Indonesian dishes. We were very grateful to learn that our cuisine was widely accepted by Singapore. 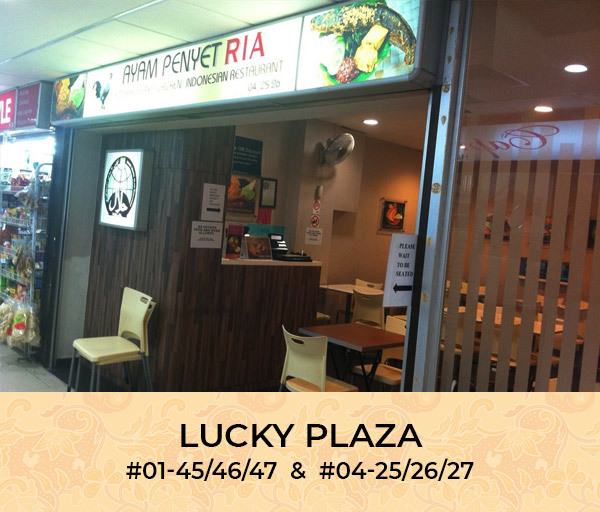 Supported by our beloved customers and the dedication of our team of staffs, Ayam Penyet Ria now has 5 branches across sunny Singapore. 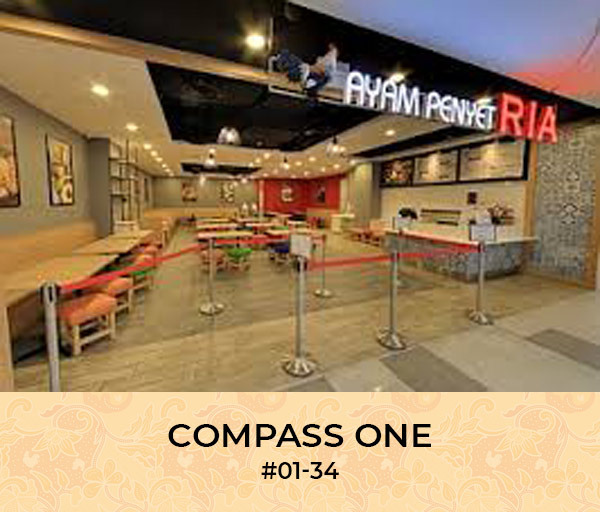 Each branch serves authentic Indonesian food prepared fresh daily. Every morning, our chickens are broiled along with our special blend of herbs and spices and after it is fried to perfection, it is smashed with a wooden mallet to loosen the flesh from the bones making it softer and easier to pull apart. Dip the satiating tender chicken meat into our Sambal Terasi (Sambal belachan) and explore the wonderful flavours of Indonesia. We pride ourselves in the food we serve and are honoured to be able to share one of the world’s most vibrant and colourful cuisine. Our chefs are always innovating and improving our menu to ensure authenticity in every dish that we create. 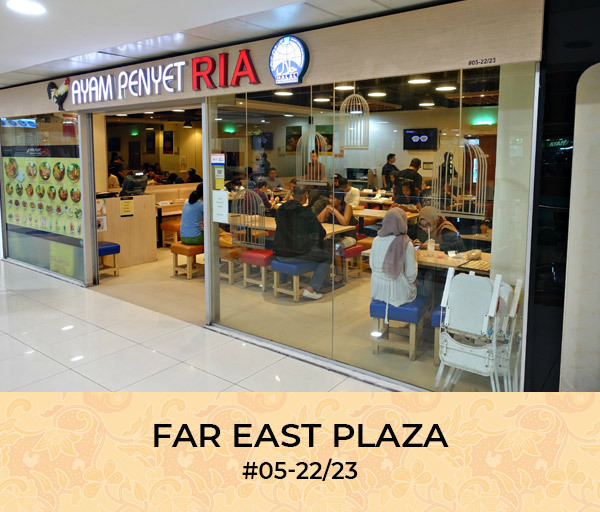 Ayam Penyet Ria currently serves a variety of selected Indonesian dishes ranging from Ayam Bakar (Grilled Chicken) , Ikan Bawal Penyet (Smashed Fried Pomfret) to Tahu Telur (Indonesian Fried Egg and Tofu) and Gado-Gado (Indonesian Salad with Peanut Sauce). 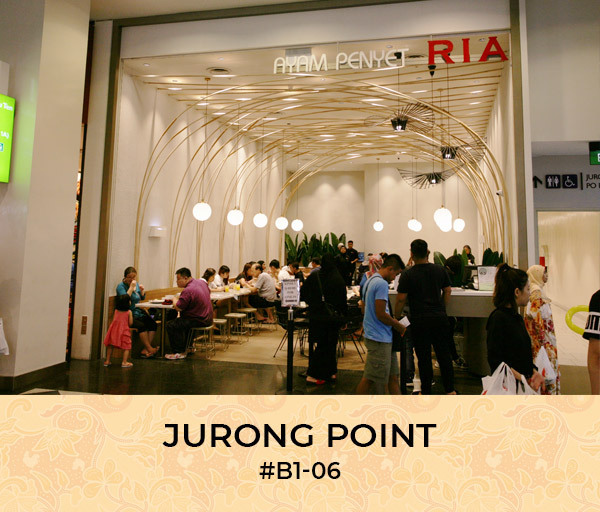 Come on down to any of our 5 branches and enjoy a ride through the vibrant flavours of Indonesia.